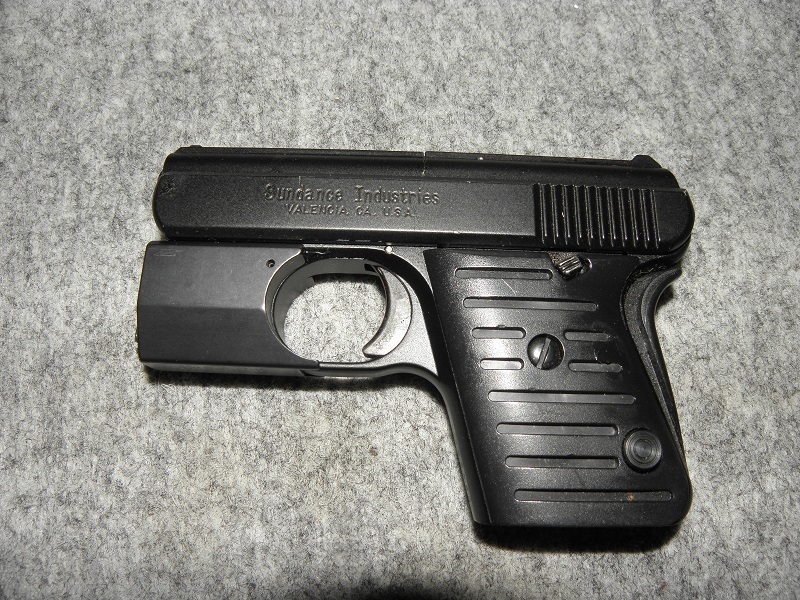 Made in California a long time ago in a far away place before the anti gun politicians came to power….It has a laser and seems to be collectible. In the Man Stopping round of .25 Auto, (You know I’m kidding) but not too bad of a gun overall. Consignment sale.